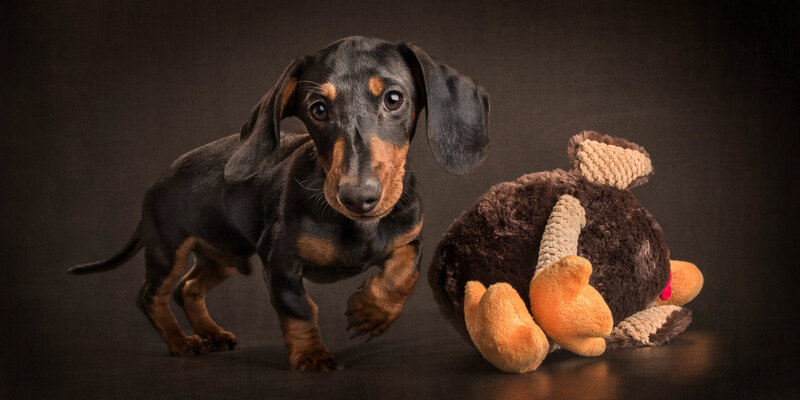 Pawfect little Pete (black and tan) just keeps coming back ….. his first “modelling assignment” was with his litter mates at six weeks old, now he’s back as a big boy of a few months old. And this time for... Click here to Read More. 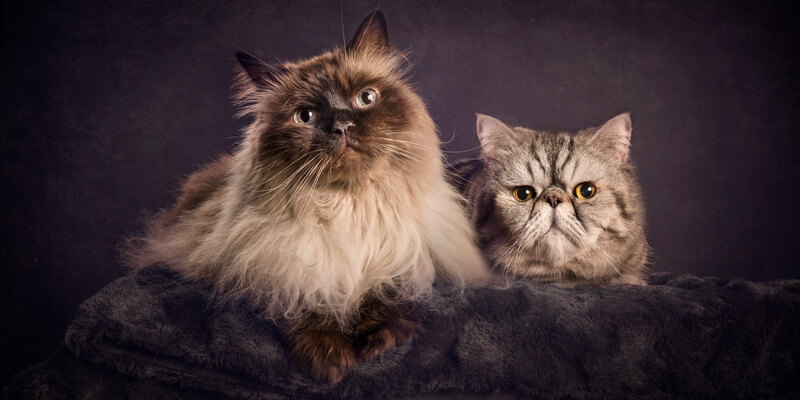 Brutus (Himalayan cross) and Squishy (Exotic) are “brotherly beauticians” who love to preen each other anywhere, anytime ….. and looks like they do a purrfect job of keeping each at their handsome best! Brutus has his human mum spellbound and... Click here to Read More. 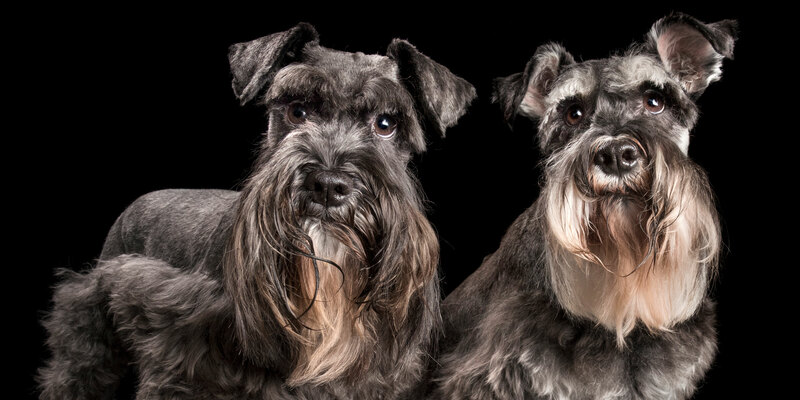 Magnificent Miniature Schnauzers Werner (pronounced “Verner”) and Hans are inseparable fur-brothers who are the apfel (or pronounced “apple” – haha!) of their human family’s eyes. Werner, showing his impressive paw up, is the elder of the two and is very... Click here to Read More. As their names suggest, French Bulldog pair Asti (as in the wine) and Angus (beef) go perfectly together and are great fur pals. 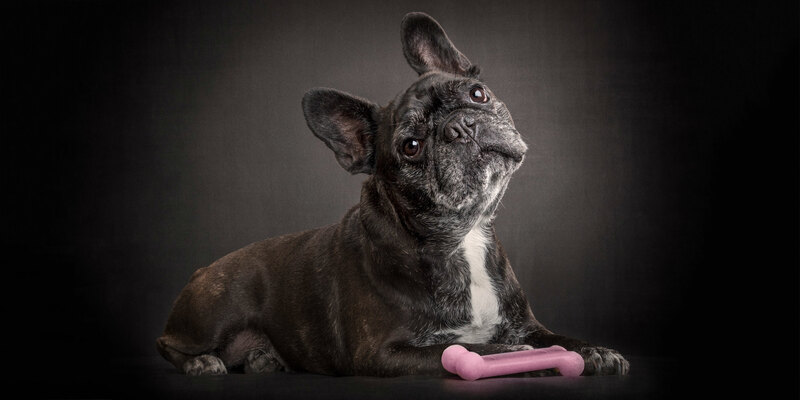 Asti (brindle) is elder sister to fur-bro Angus (fawn) by two years, and she looks every inch... Click here to Read More. 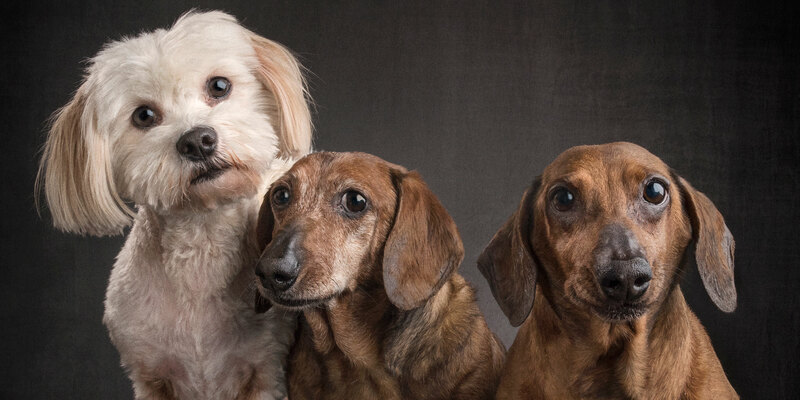 Keif and Reg (Delightful Dachshunds) are chalk and cheese in personality, but that’s exactly what their human family love about them. Youngest fur-sibling Ziggy balances out the mix. 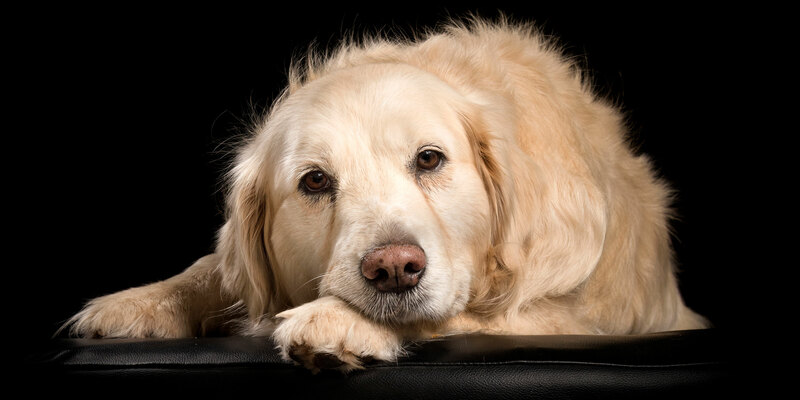 Keif is the elder statesman and at 13 years of age is... Click here to Read More. 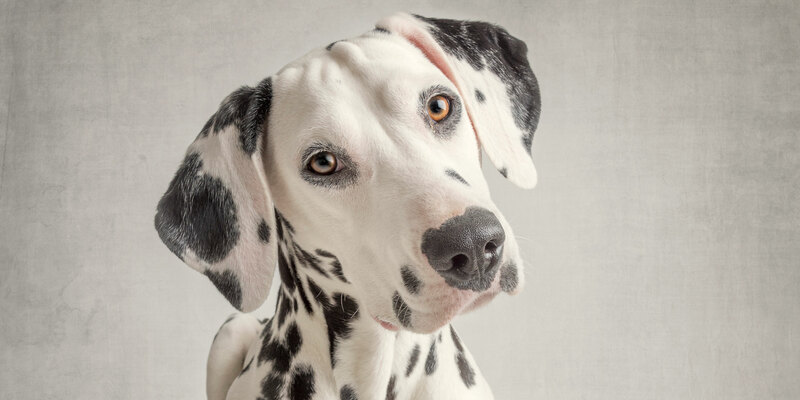 Delightful Delilah the Dalmatian is her human mum’s bundle of happiness. This young girl has already proven to be very smart and seems she has even mastered make-up application. Check out those perfect “eyeliner” eyes and talk about pretty in... Click here to Read More. Chloe (Golden Retriever) and Koshka (Russian Blue) are best friends who love to play and chase each other around the house ….. and obviously also enjoy starring together in “modelling” assignments! Chloe, or “The Peoples’ Champion” as her human parents... Click here to Read More. Who do you call when somethin’ needs a fixin’? Bronx The Toolman, that’s who! 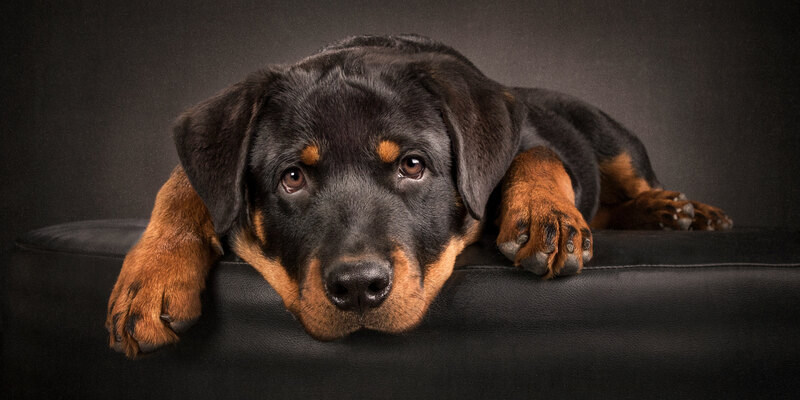 This handsome young Rottweiler with those “get away with anything” eyes just loves to “help” his human dad when the toolbox comes out. That is, if... Click here to Read More. 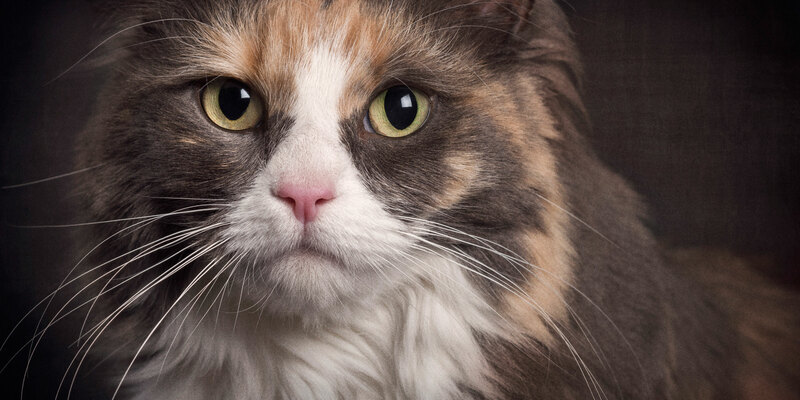 “All hail Queen Eevee” ….. could easily be what this chilled out Ragdoll cross gal is saying to her adoring fans. We hear you and we hail you Eevee! Nothing phases this playful puss – she even gets along with... Click here to Read More. Ms Madison you definitely “out cute” your very cute sheep pal hands …. oops, paws …. down! 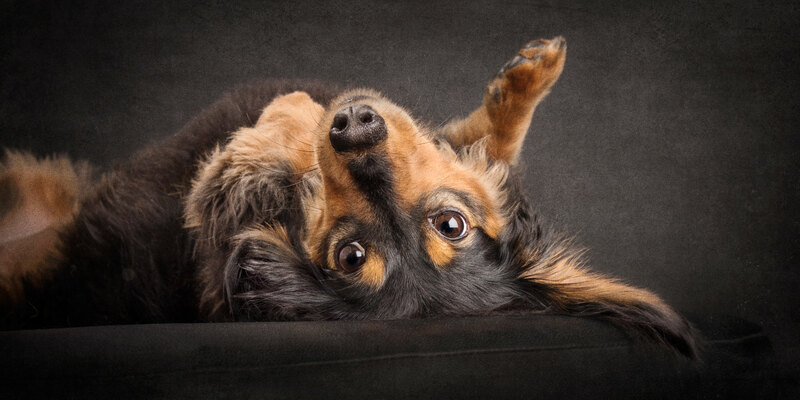 This little long-haired Dachshund girl has been nicknamed “Top Dog” (as in the Wentworth TV series) by her human parents, not that Madison... Click here to Read More.